Israeli Defence Minister Moshe Yaalon pledged Tuesday to track down Druze rioters in the occupied Golan Heights responsible for the “lynching” of a wounded Syrian being transported to a hospital. Two Syrian men were being taken to hospital late Monday when dozens of Druze in the town of Majdal Shams stoned their ambulance, forcing it to stop and dragging the wounded men from the vehicle. The mob then beat one of the men, who was later pronounced dead, and seriously wounded the other. An Israeli soldier and another officer with the ambulance were also lightly wounded. Israel has a policy of providing humanitarian assistance to wounded Syrians who seek help by crossing over to the Jewish state and has vowed to maintain the practice. Members of the Druze minority in Israel have however become deeply concerned over the fate of their brethren in Syria after attacks by rebels there. Syrian Druze are traditional allies of President Bashar al-Assad, and the rioters on Monday likely believed the men in the ambulance were rebels. 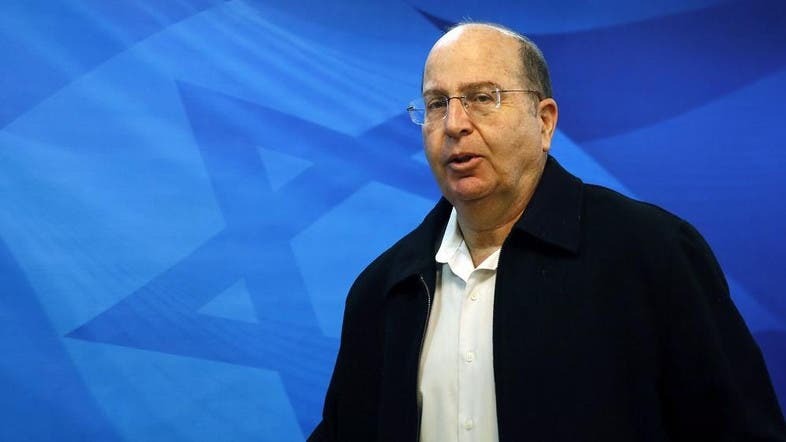 Yaalon labelled Monday’s violence a “lynching” and vowed action. “We won’t be able to ignore it, and law enforcement authorities will deal with it heavy-handedly,” he said in a statement. Officials say there are 110,000 Druze in northern Israel and another 20,000 in the Israeli-occupied Golan. Members of the minority are followers of a secretive offshoot of Shiite Islam. Israel seized 1,200 square kilometres (460 square miles) of the Golan Heights in the Six-Day War of 1967, and the Druze there are largely supportive of Assad. Syrian authorities label all those fighting to oust Assad “terrorists” and make no distinction between jihadist groups like Al-Nusra and other internationally-backed forces. Israel denied the wounded men were rebel fighters and called them civilians. “The claim we’re helping Al-Nusra Front is incorrect,” military spokesman Brigadier General Moti Almoz told army radio, referring to Al-Qaeda’s affiliate in Syria. Damascus has regularly accused Israel of backing forces fighting the regime. The Jewish state says it is not involved in the internal Syrian fighting, but could not rule out the possibility that some of the wounded men who receive medical care are rebels. “We don’t (give medical care) according to race or color or religion, rather we give the humanitarian life-saving help to whoever reaches the border and asks for help,” army spokesman Major Arye Shalicar told AFP. Shalicar noted that Israel has treated more than 1,600 Syrians in the past three years.